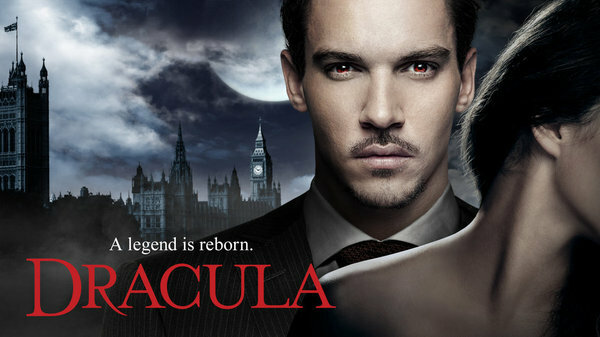 NBC has opted to not renew DRACULA, a rep for the network confirms. Grayson takes Lady Jayne as a lover even as he investigates her lethal connections to The Order of the Dragon. Grayson helps Mina face a critical challenge at medical school. Van Helsing continues his quest to develop a solar vaccine to enable Grayson to conquer sunlight. Jonathan Harker strikes a devil’s bargain with Grayson which has unexpected consequences. Comments Off on DRACULA at Comic-Con: Check Out the New Trailer! DRACULA is coming to NBC, and while the show didn’t have a panel at Comic-Con, they did release a new trailer.